At Xtend Barre we focus on creating a lifestyle centered around wellness, empowerment, and strength. We don’t just change bodies. We change lives. The best part? We do it together, as a community. Get ready, you’re about to fall in love. So, if you’re expecting another barre workout, think again. Xtend Barre is a body-enhancing addiction made up of graceful yet energizing combinations of Pilates, dance and cardio. And the Barre is just the beginning. We offer the full range of programming with 40 classes per week, including the newest Xtend Barre classes: Circuit 7 (HIIT), Xtend Suspend (TRX), Pilates Fusion & Yoga Flow. It doesn’t matter how old you are. It doesn’t matter if you haven’t worked out in ten years. Or if you’ve worked out every day for the past year. We will show you how to work harder than you ever imagined you could. We will change your body, your life, and your attitude. So take the risk. 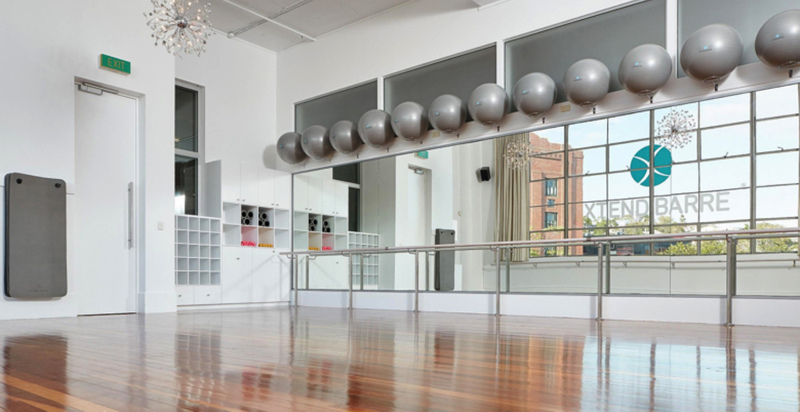 Meet You at the Barre. We promise to be the best part of your day. Test your strength and fitness with Boxing! Luke Reinhardt is a Personal Trainer, Tang Soo Do Master and fitness professional who brings us a fun and authentic boxing class. Cardio, Toning, Strength, Overall ﬁtness - Beginners Welcome. All equipment provided. 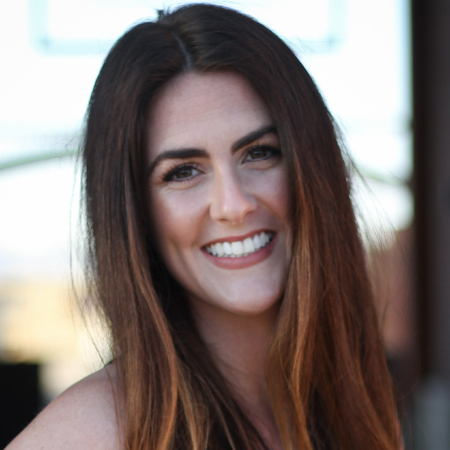 Angie is passionate about sharing the Xtend Barre workout, and is the proud owner of two Xtend Barre studios, Poway, CA and Rochester Hills, MI. As A former competitive dancer, Angie connected with the music, energy, and fast pace of Xtend Barre. She is a busy Mother and business owner, and loves that Xtend Barre combines the graceful elements of dance with the principles of strength and safety in Pilates, for a full body immersion in one hour. Her positive spirit and love for her clients shines in her upbeat and motivating Xtend Barre Classes. She is most proud of not only the amazing results she has seen in hundreds of her clients, but in building strong communities that are filled with support, friendship and fun! 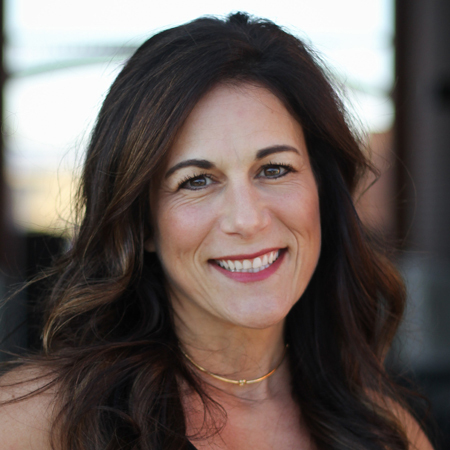 Angie also holds a position with the Xtend Barre corporate team as Marketing Director. Ann Marie has more than 15 years of dance training, teaching and coaching cheer. She is a mother to 3 beautiful children and views Xtend Barre as the most effective 60 minute total body workout. Ann Marie is known for teaching a fast-paced boot camp style class and prides herself in challenging women of all levels to fight for those last few repetitions of a series. Ann Marie is also certified in TRX and Pilates Mat. Heather grew up in Rochester Hills and has over 24 years of dance experience. A kindergarten teacher by day, she is now combining her love of dance and teaching as an Xtend Barre instructor. She enjoys making sure clients feel the burn with multiple plié variations and lots of killer core work during each session. Heather’s passion is helping clients develop strength and confidence after Xtending themselves in class, ensuring they leave with smiles on their faces after each visit. Jill Cassidy is a professional dancer, instructor, choreographer and founder/producer of the live dance event Motor City Choreography Collective. She has trained with many top choreographers and worked with artists such as Shirley MacLaine, Debbie Reynolds, George Clooney, Usher, Miley Cyrus and Tracy Ullman. Her award winning choreography can be seen all over the metro Detroit, nationally and internationally. 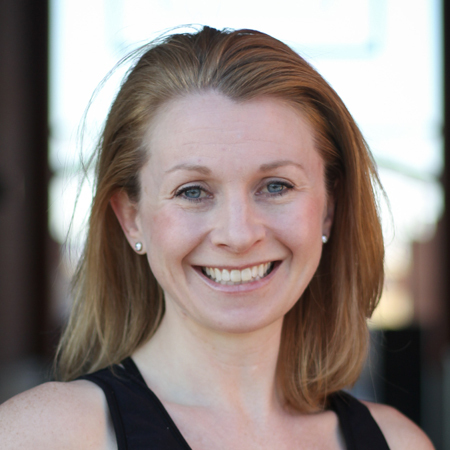 Jill choreographs for high school and college dance teams including the Harvard Crimson Dance Team, Oakland University, and Grand Valley State. She has worked with companies such as Xbox, Chevy, Comerica Bank, General Motors, Match.com, House of Marley, Ziebart International and local Detroit radio stations Radio Disney AM910 and Channel 955. Jill judges dance competition across the nation for Star Systems and is a dancer on tour with the Detroit-based band Fifty Amp Fuse. Taylor has tried every workout in the Metro Detroit area but was not hooked on a body and life changing workout until she experienced Xtend. Although the last dance experience she had was dancing in a sequined costume at 7 years old, the agreement of dance and strength in this workout has changed her body and fitness goals. 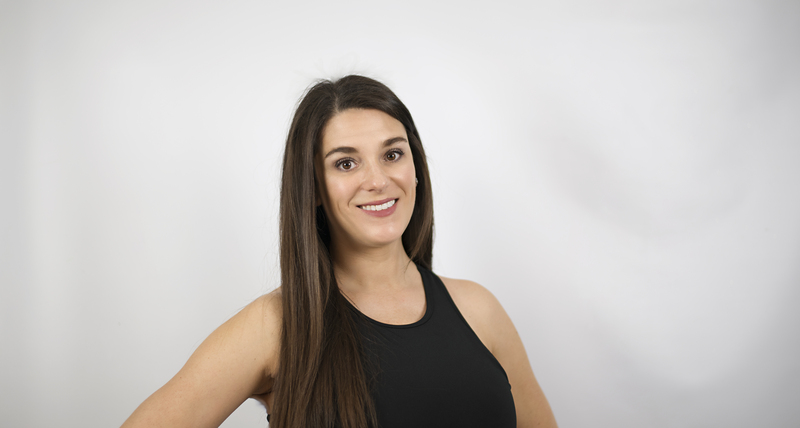 She loves being a member of the group of strong, diverse women in the Xtend Barre community and loves to inspire others to become a part of our amazing studio. Outside the studio Taylor is a first grade teacher and a hardworking dog mom. As a lifelong student of dance and a Physical Therapist by profession, Tonya was drawn to Xtend Barre. She considers core, posture and balance the foundation of a strong, healthy body and loved the concept of combing these things in a fitness format with dance elements. Being a part of Xtend Barre is not only fulfilling in the opportunity to help people attain fitness goals and improve strength and health, but it is also motivating and inspiring. Xtend Barre is a community of determined, hard-working and supportive individuals! Tonya is Mom to two busy boys. Along with her husband, they all enjoy being outside in any way, shape or form! Danielle was a client and lover of the Xtend work out before becoming a certified instructor. She loves to push her classes past their comfort zones and still enjoys sweating along side them in multiple classes per week. Danielle is also the studio manager and loves interacting with all the amazing members who come through the studio on a daily basis. She is a mother to 4 young children who she loves to be active and healthy with.